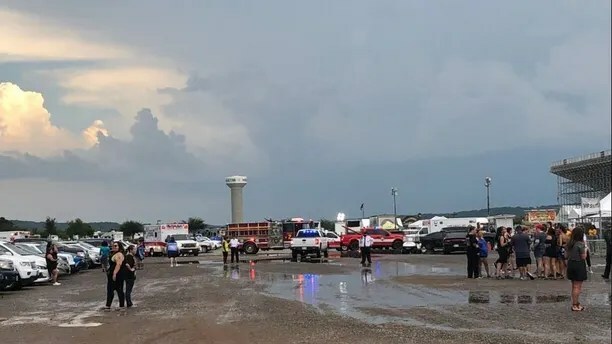 More than a dozen people hoping to attend a Backstreet Boys concert were injured in Oklahoma on Saturday when severe weather took down an outdoor concert entrance structure, according to the casino where the event was to be held. The scheduled outdoor show at WinStar World Casino and Resort in Thackerville, between Oklahoma City and Dallas along Interstate 35, was ultimately postponed. Earlier, nearby lightning prompted officials around 5 p.m. to start evacuating attendees, the company said in a statement released on Twitter. Fourteen people were injured and received care onsite before going to nearby hospitals, according to the statement. Two individuals have since been released, the company said, adding that officers from the Lighthorse Police and the Oklahoma Highway Patrol, as well as Love County emergency responders, responded to the scene. 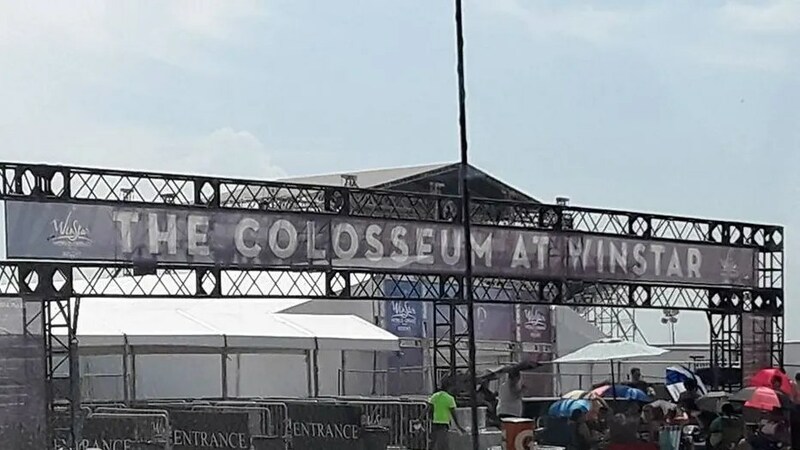 “We know that fans often suffer through inclement weather for their favorite acts, but this was an unusual event and our thoughts are with those who were injured during this storm,” the statement said. Nick Carter, one of the members of the pop group, tweeted that he was “praying” for wounded concertgoers. “Waiting and praying for our fans that were injured. If we can perform were ready to go. But safety is first,” he said. The venue revealed in a later statement that the concert would be postponed.